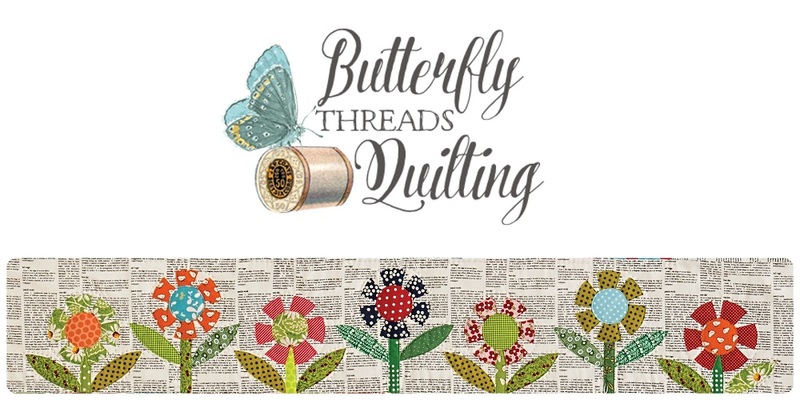 Butterfly Threads: A Book Give Away! 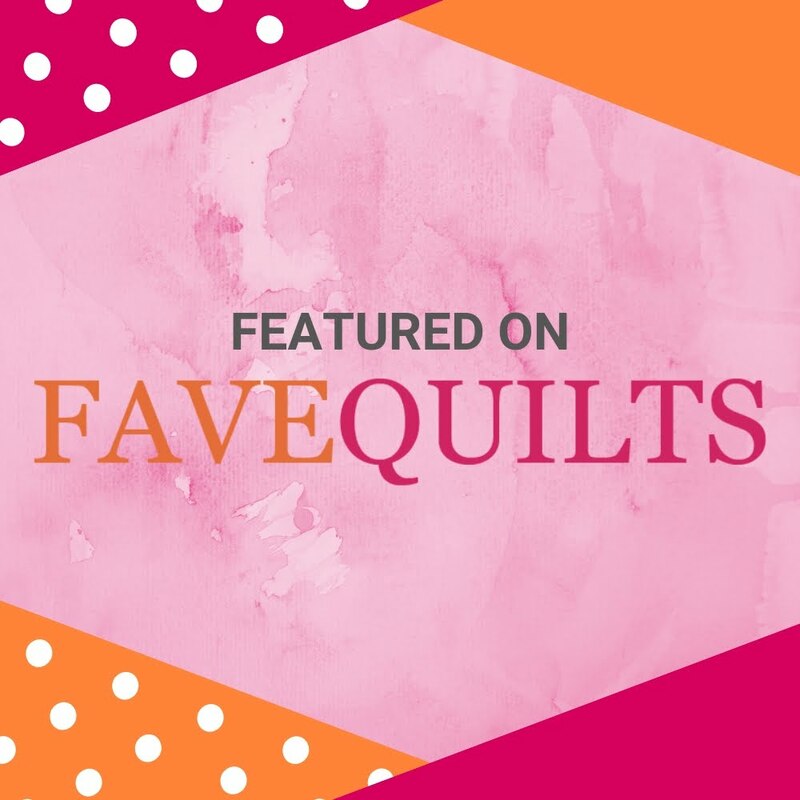 A few months ago, I was asked if I would be willing to read and review a book about quilters. Being the curious person that I am, I said yes, of course. I will admit that I was super busy with lots of stuff that I 'had' to do first, like work deadlines and parenting, etc. Recently, I picked it up and started flipping through the book. 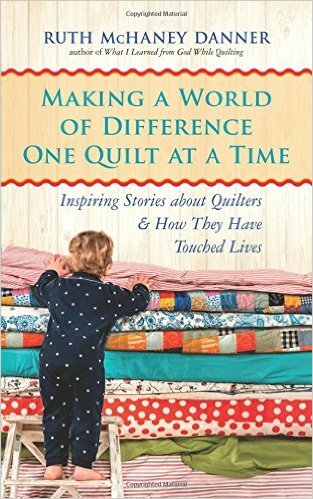 It's actually a collection of short stories about quilters who are making a difference in their communities and around the world. 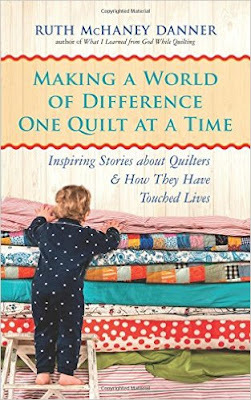 The stories are true accounts of how quilters use their quilting skills to help others. It's well told and a very heart warming read. I especially like that there is information for how to contact and get more information for many of these organizations and groups. The stories are grouped into sections. There are sections for military, children, disaster relief, etc. It makes looking for a story easy if you have a topic of concern. It also makes a nice book to pick up and read a story or two with your morning coffee. It offers a feel good reminder of the hard work and generosity of so many quilters around the world. You may be suprised to find some stories from you own community, like I was! Now that I've enjoyed this book, I'm offering it as a give away to any lucky reader out there. Simply leave a comment and I will draw a name next Friday. I will, of course, add some quilty goodness to your package as well. Because who doesn't love a surprise? And it's the season of giving, so I would like to give as well. If you don't win the book, you can order your copy here and visit the author's website here. Or click on the amazon link below. It would make a great Christmas gift for any quilters on your list! THE FINE PRINT: This opinion is entirely my own. I was not paid for this review, but I was provided a free copy of the book to give away. I would like to thank Monique at NewWorldLibrary.com for this opportunity. All purchases made through links from this blog may result in a tiny cash reward, and I greatly appreciate your support! Sounds like a wonderful & inspirational book. Thanks for sharing the book. It sounds like a great read. Would love to read this. Thanks for the giveaway. I have heard of this book, but not been able to locate it locally.Thank you! Thanks for thinking of us and it looks like a very inspiring book. How nice of you to share this book and a surprise as a giveaway!! Thank you !! HELLO,you're the Best! What a neat Giveaway! Thank You + MERRY CHRISTMAS! This looks like a good read. And of course I would love to have something from you. Thanks for sharing. Sounds like a great way to give other quilters ideas on what they can do for their communities!! Thanks for the opportunity to win a book filled with inspiration!!! Great idea for a book! I would love to have more info on how to get involved in some of these organizations. Thanks for the chance to win! 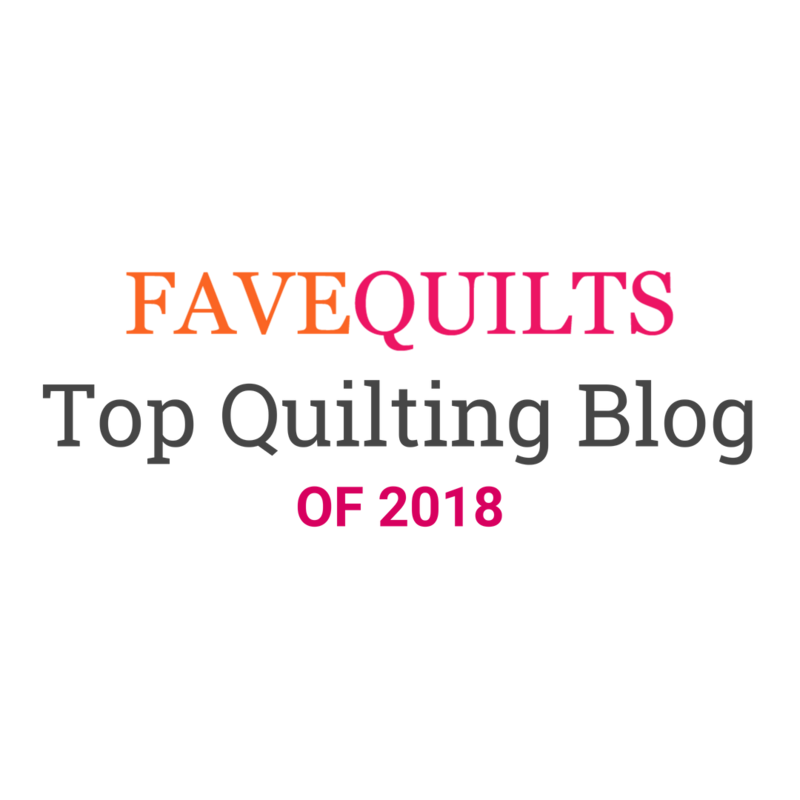 I enjoyed reading about all the wonderful ways quilters are helping others! what a new giveaway - good luck everyone!